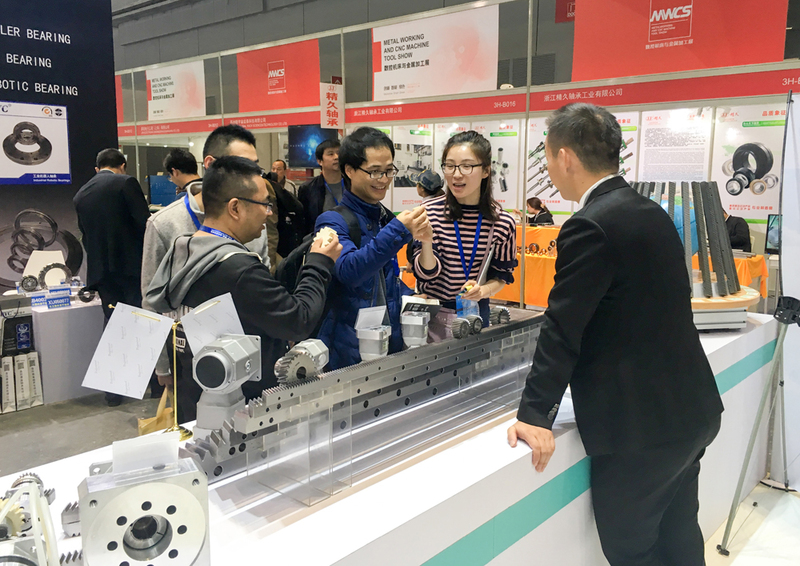 From November 7 to 11, 2017, the 19th CIIF (China International Industrial Fair) took place in Shanghai. 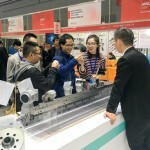 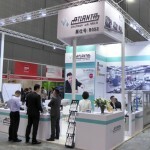 CIIF is one of the most important trade fairs in China and offers, among other things, products for automation, automotive technology and industrial needs. 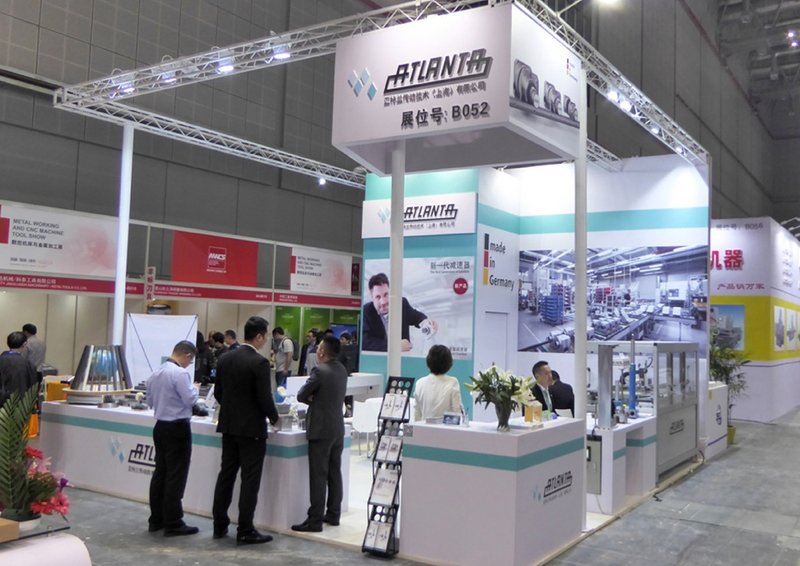 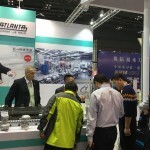 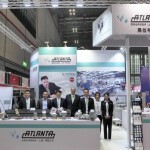 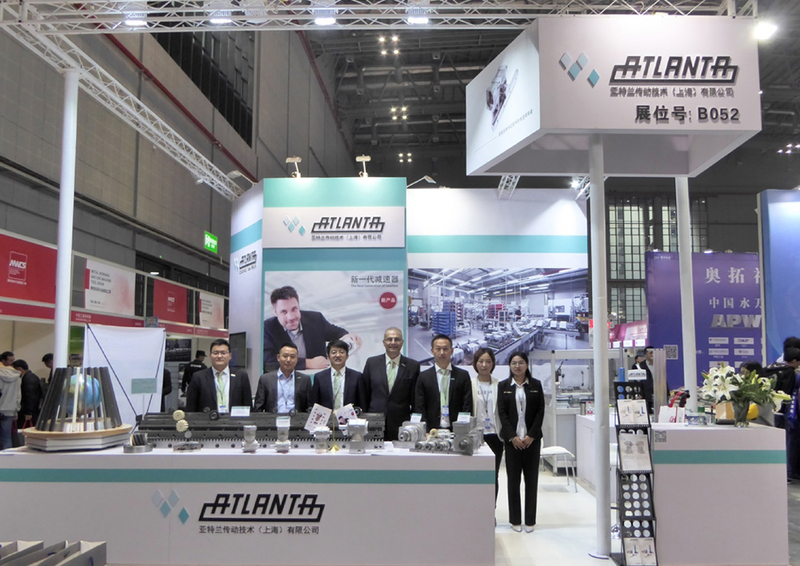 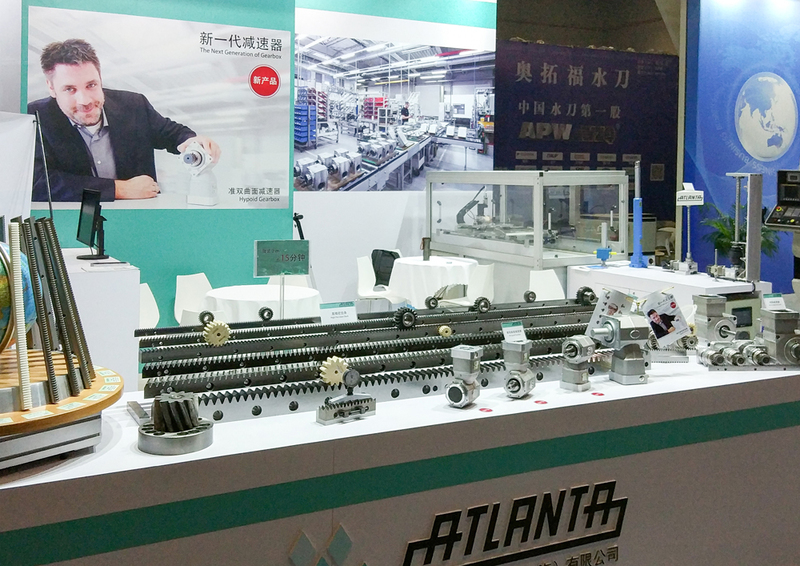 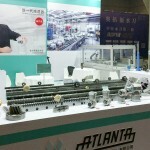 Besides the more than 2,500 international exhibitors, ATLANTA Drive Technology also presented its new products on a 36 square meters big booth to the professional audience. 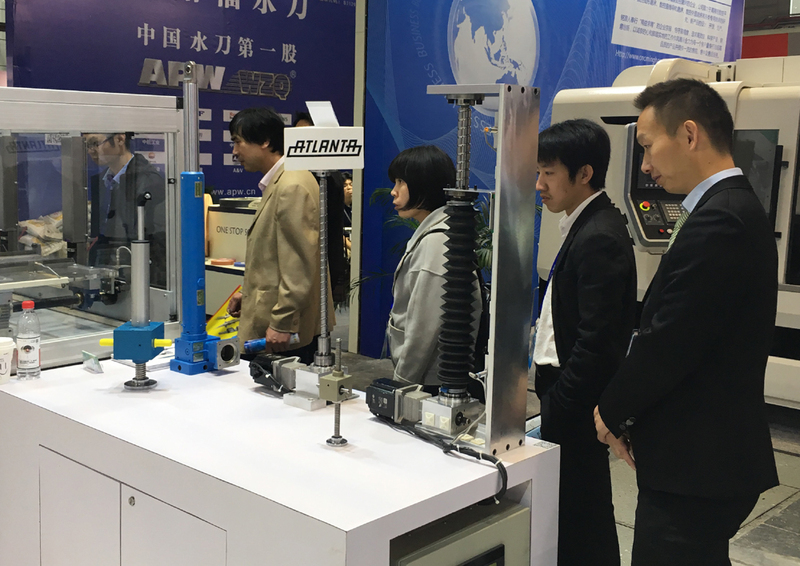 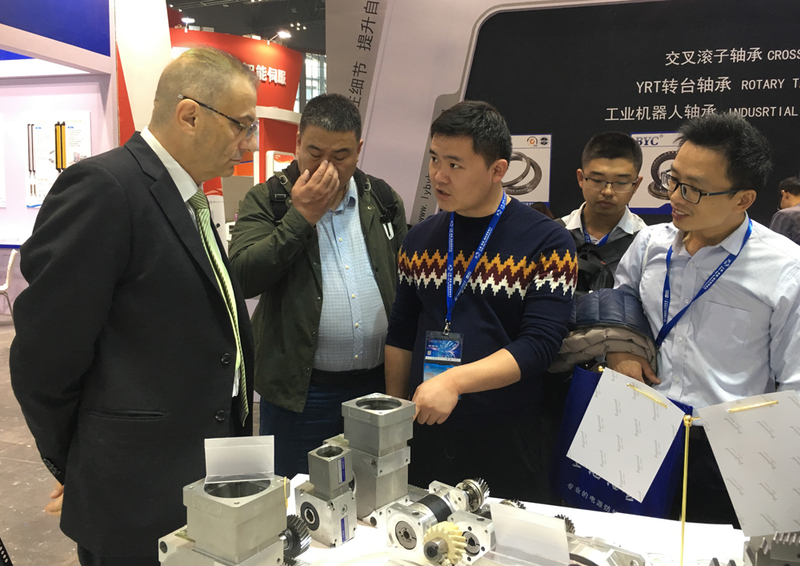 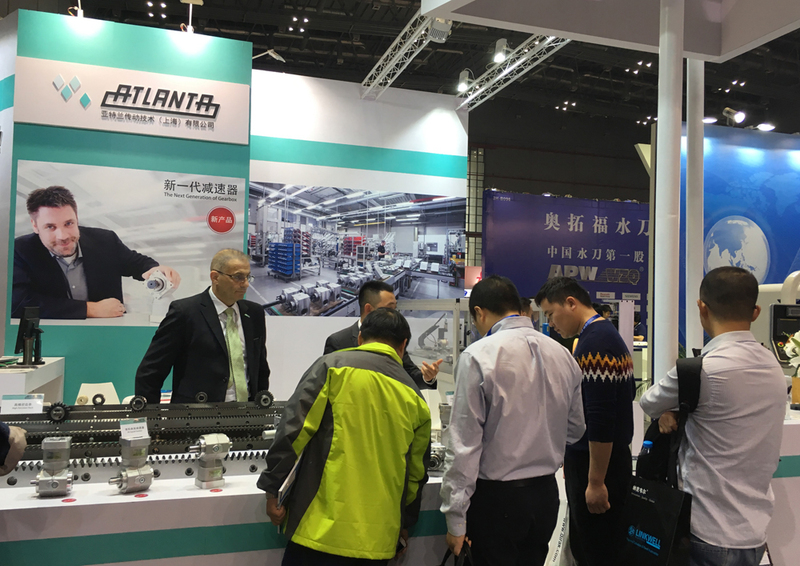 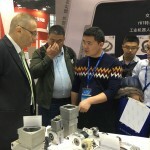 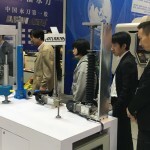 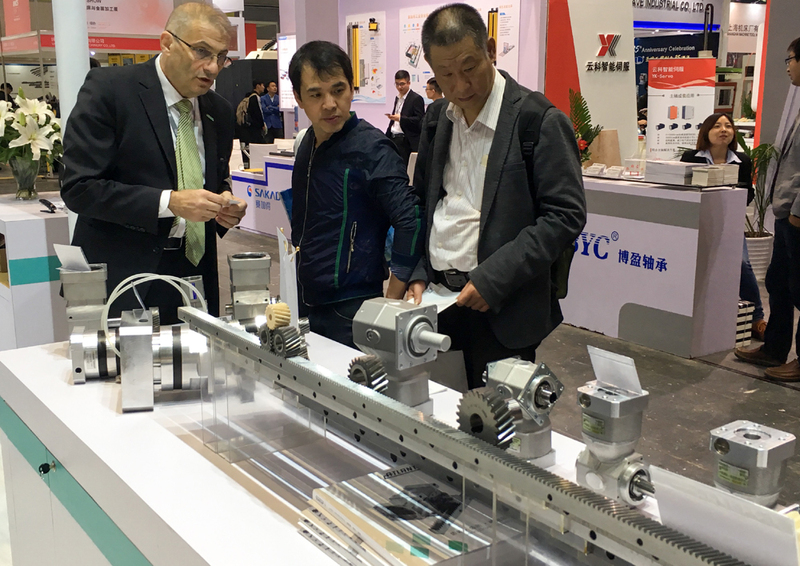 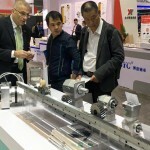 The highlights of this year were the new BV hypoid gearboxes, which were presented for the first time in China and had aroused great interest among visitors, as well as the already known range of planetary gearboxes and linear actuators.